For a coastal area to achieve ‘Blue Flag’ status is quite an achievement. Blue Flag is an international annual award which focuses on the environmental management of our coastline and coastal waters to help tourism growth and development. Although it’s a voluntary eco-label, it’s become an international symbol of quality for beaches, boats, and marinas that meet a standard of excellence in the areas of safety, amenities, cleanliness, environmental information, and environmental management. 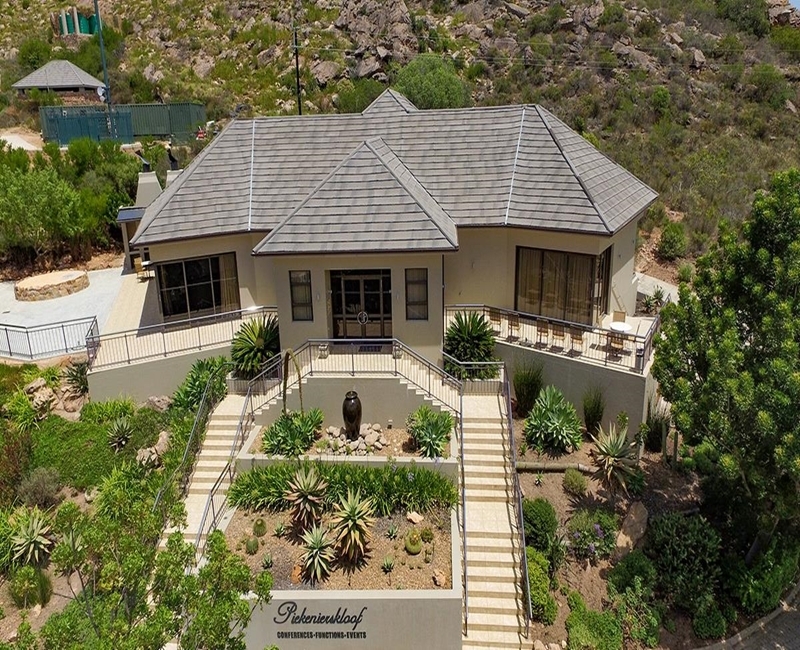 The trusted eco-label, locally managed by the Wildlife and Environment Society of South Africa (WESSA) and in partnership with the coastal municipality, provides our local beach-goers and domestic and international holiday-makers with the assurance of world-class beaches offering safe, clean and well-managed facilities. 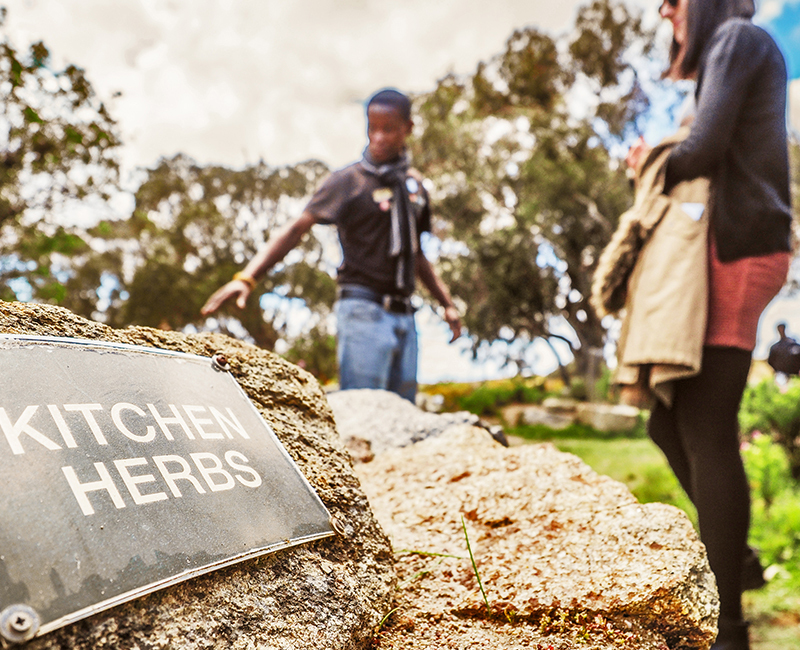 Yzerfontein Tourism, together with Swartland Municipality, is determined to achieve this sought- after status through a two-stage approach, the WESSA Pilot Status by December 2018 and if all goes well, full Blue Flag Status in 2019. 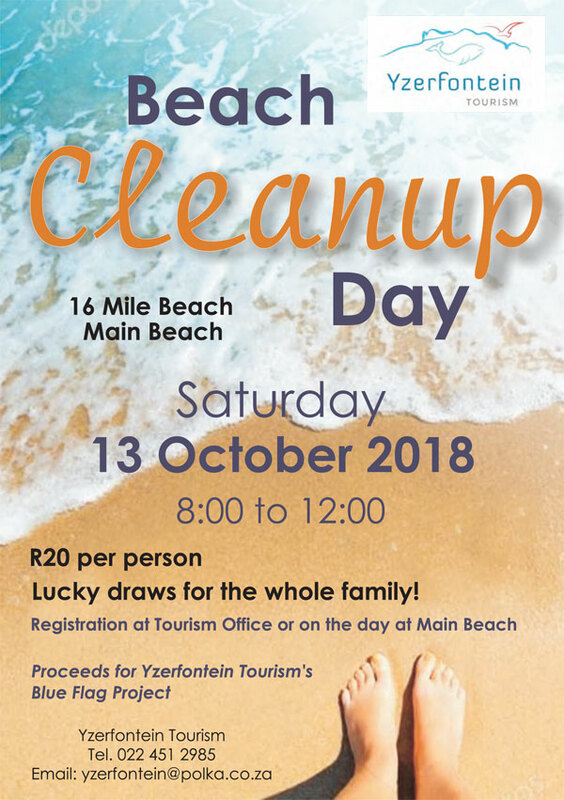 In an effort to raise funds to achieve this and, in a typical Blue Flag spirit, to raise awareness of coastal ecosystems, Yzerfontein Tourism will be hosting a Beach Clean Up Day on Saturday, 13 October 2018. Anyone is welcome to participate. There will be lucky draw prizes for the whole family with such wonderful prizes such as 4X4 fun rides, game drives and various gift vouchers for young and old. The clean-up will run from 8:00 to 12:00 at Yzerfontein’s Main Beach. 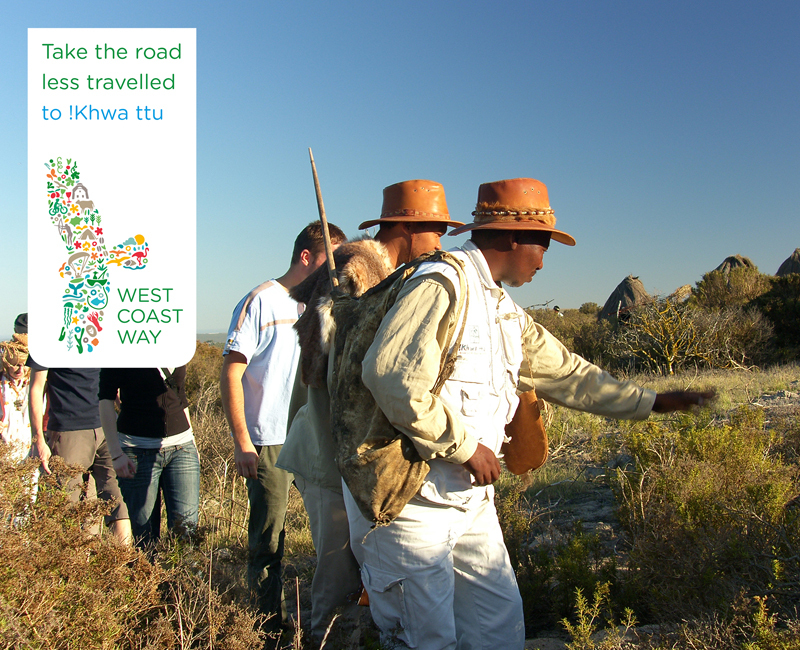 Early birds may register before the event at the Tourism Office – only R20 person. Registrations may also be done on the day of the event from 7:45 at Main Beach. Join us for this fun-filled day, and at the same time, help get Yzerfontein’s beautiful beaches ready for summer!